By submitting your details, you’re subscribing to our emails and confirming that you are 16 or over. This will give you access to exclusive updates, offers and invites to our events! The great thing about working on a summer camp is that whilst you’re having an amazing summer doing something fun and exciting, you’ll also be benefiting your future at the same time! Camp America is recognised by employers and academic institutions across the world, so it will be a great addition to your CV and make you a stand out applicant. You get to spend the summer living and working in the USA, so by the end of it you’ll feel like a local! You can make the most of your days off at camp and check out the local area and nearby towns and cities. Then once camp is finished, you can stay in America for a further 30 days to travel! Spending 9 weeks in the USA is a great opportunity to improve your English language skills as you will be speaking English your whole time on camp. Don’t be worried by this, you don’t have to be fluent before arriving but a good level of spoken English is required. The bonds formed between the staff on camp means you become like family! You’ll rely on each other, you’ll work hard together, you’ll laugh together, you’ll learn together and ultimately you’ll share the summer together. Camp enables you to become a role model, a leader and a team player - perhaps without you even noticing! 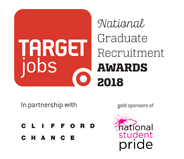 You couldn’t gain all of these skills in a normal summer job, so by taking part in the programme you’re not only going to have an amazing time, you’re also helping your future too! Whether you’d rather look after the camp working in the kitchen, office, or maintenance, or looking after the kids as a general or activities specialist, there’s something for everyone! Spend summer working and travelling in the usa! ​Spend a minimum of 9 weeks living and working on a summer camp in the USA! 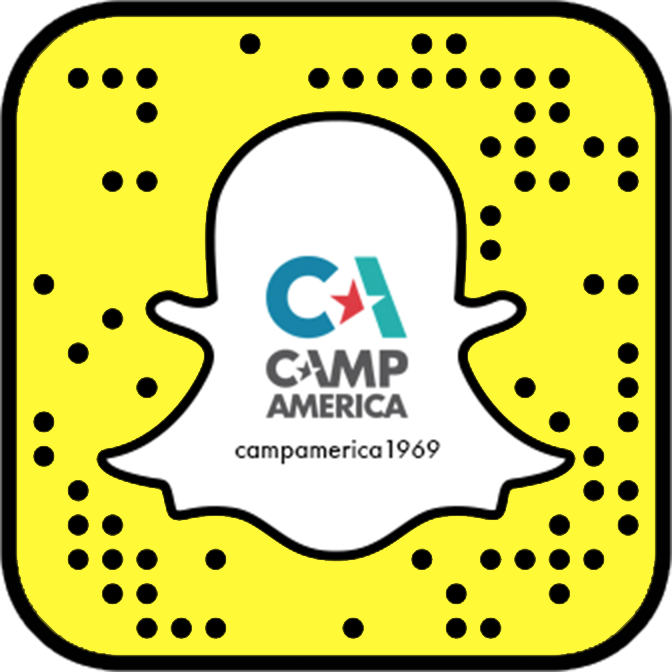 Find out where it all began and how Camp America Started! "I'm Isak from Iceland and I have participated on the Camp America programme three times as a cook at Camp Tranquillity in New York State. 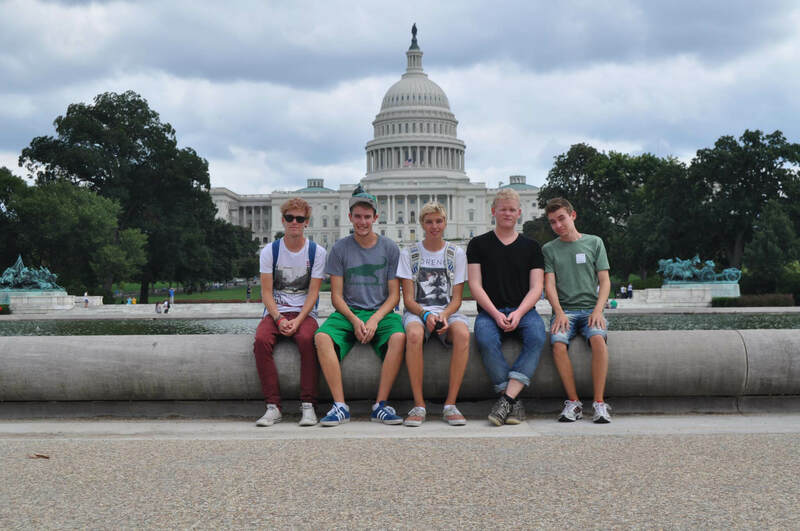 Like most Icelanders I came out of education and was ready to see more of the world so was looking for something to do in my gap year, I love movies and had always been fascinated by America so when I heard about the Camp America programme I was sold straight away. I think my favourite part of camp was the friends I made from all over the world, just the other day I was contacted by a friend from camp I've not heard from for 4 years to help him with a job application. Straight away it was like we had not been apart, even though it sounds corny camp friends really are for life! I am now planning on visiting him in the UK so the free accommodation will be a real plus!"